Before graduating with a B.A. 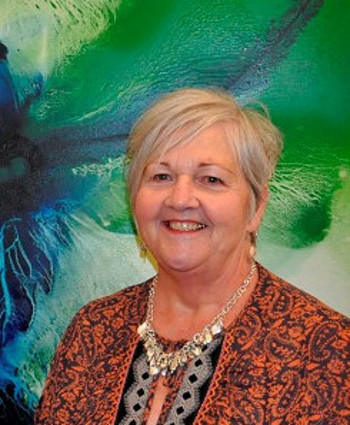 Hons (Fine Art) and pursuing a career in Fine Art, Diane worked for over 30 years in the area of Personnel Management and Training; in engineering industries; with a National Training Board and eventually in her own Company Arrow Training Associates Limited. In her retirement she also managed her own Guest House business for several years. She now practices as an artist locally and is a founder member and Chair of Somerset Contemporary Artists Network; facilitates Taunton Deane Creatives’ Club; is Taunton Deane Area Representative for Somerset Art Works; and serves on the Committee of GoCreate Taunton.